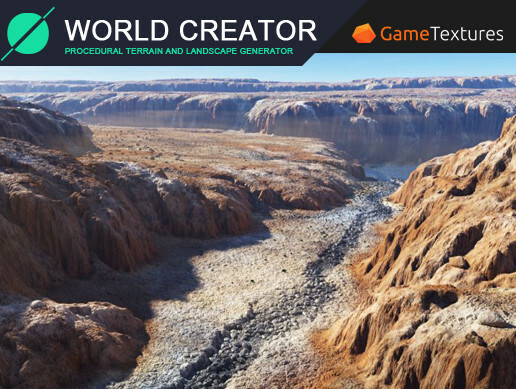 Welcome to CTS, the Complete PBR Terrain Shader for Unity 3D! CTS comes with a professional PBR texture library that can be applied with a click to instantly change the look and feel of your scenes and can be tweaked at run time to get your environment just right. This version of CTS works with Unity 5.6 - 2018.2, and 2018.3 without instancing or pipeline support. 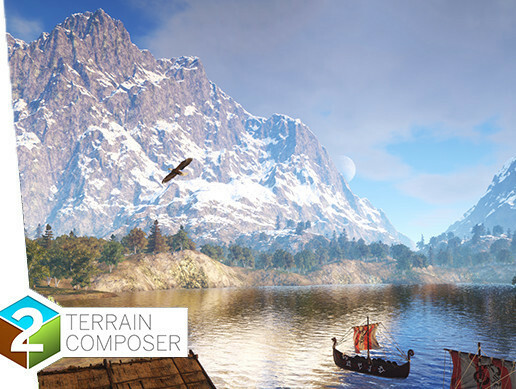 If you wish to target Unity 2018.3 or Unity 2019 with instancing and lw and hd pipeline support then please upgrade or purchase CTS 2019 instead. "Wow.. amazing results. My co-workers couldn't believe I did this!" 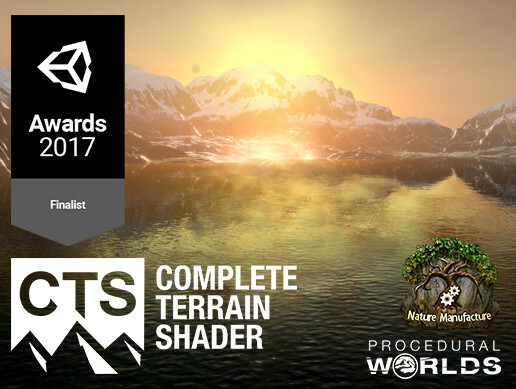 "Best shader terrain, best support reply in 5h." 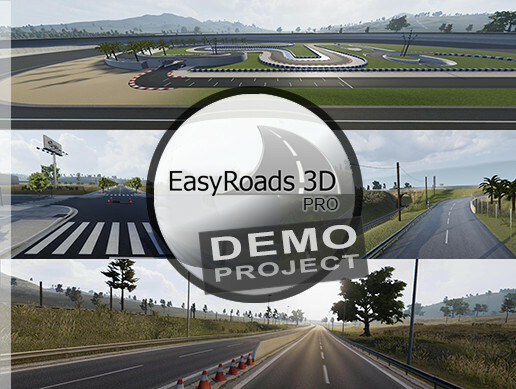 "This is the best solution and I have tried THEM ALL on unity asset store and only CTS gave me the results I wanted." 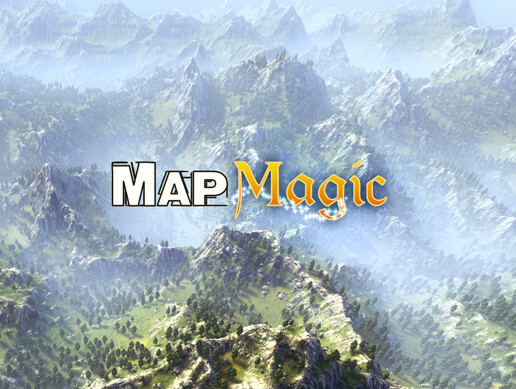 "Add CTS to your terrain, create a profile, add some extra texture maps (height, spec, ao etc) and see your terrain pop." "This should be considered part of your default stack when working with terrain in Unity. With very little effort you can improve the graphics performance of your terrain tenfold, it is essential." 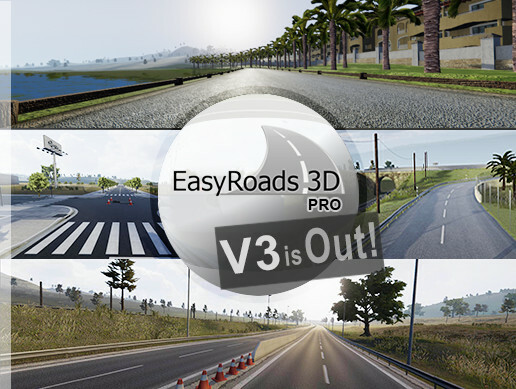 Shaders are limited by texture array support and consequently do not support DX9, OpenGLES 2.0 or Web GL1.0. 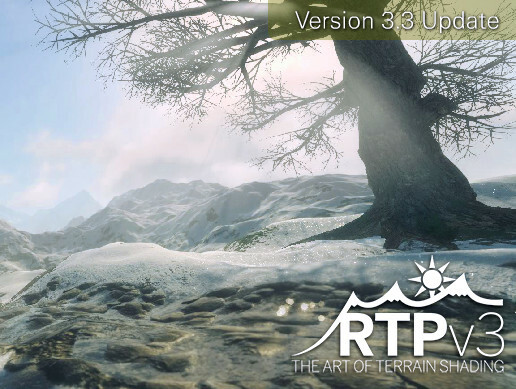 NOTE #1: CTS 1.9.x does NOT support terrain instancing and the LW or HD SRP pipelines. For instancing, LW and HD SRP support please see CTS 2019. NOTE #2: Meshes are supported, but the workflow to generate and configure the texture and splat arrays used by CTS is still a terrain based workflow. 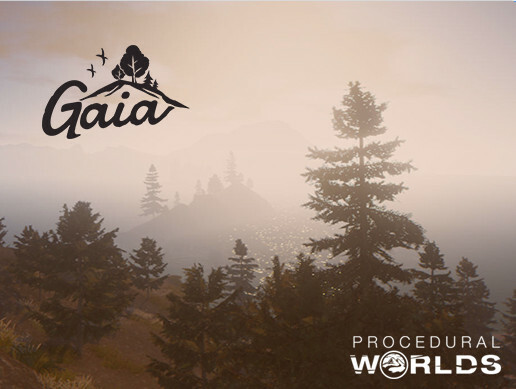 You can however remove the terrain and replace it with a mesh as last step in process. Please visit our Discord channel if you want more clarification. NOTE #3: CTS is fast, however old cards without dynamic branching support have had issues with this, so please download and run our demo's before purchasing to ensure your system is compatible. R.A.M. 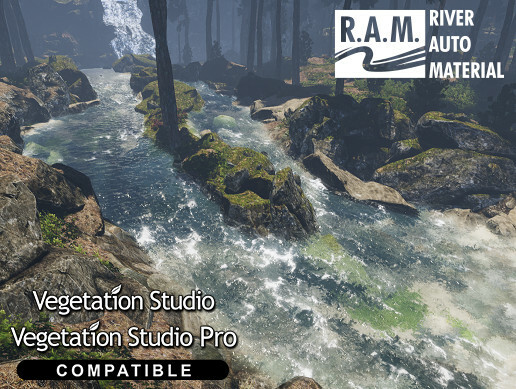 - A spline based river creation tool to decorate your terrains. Mountain Trees - A collection of stunning trees to add interest to your scenes. 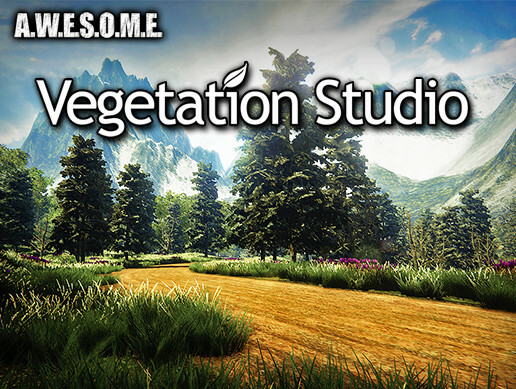 Advanced Foliage Pack - A collection of gorgeous foliage and ground textures to bring your scenes to life. We would like to thank Amplify Creations, our artists, our beta teams and the community for their ongoing input and support!